Xiaomi has taken a big step in expanding its operations into Europe. The Chinese electronics giant has announced a partnership with CK Hutchinson, which will see its device sold through British telco Three UK. With plans to expand into the rest of the continent through another retailer. This is not Xiaomi’s first foray into Europe, as it opened a store in Barcelona last year. The location for the first store may sound somewhat unusual, but the Catalan capital hosts Mobile World Congress each year, and is a prime location for the smartphone industry. It’s not entirely clear if Xiaomi’s smartphones will be sold in the European continent, since it will be working with A.S.Watson. 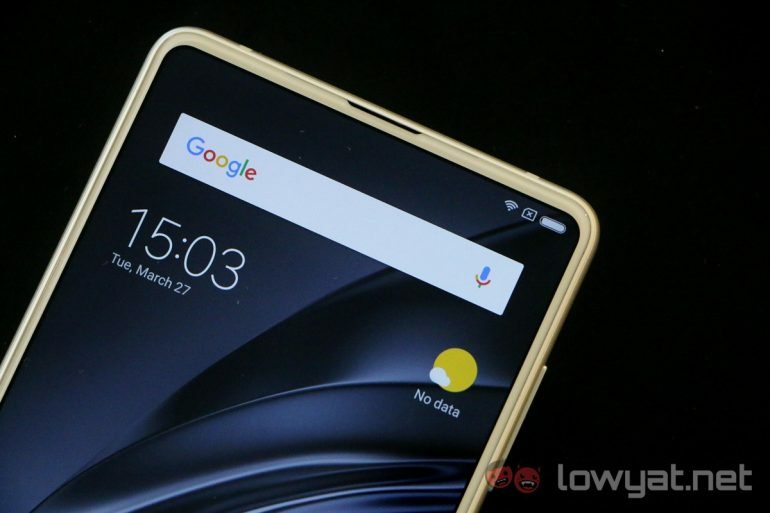 The deal is said to cover the company’s Mi ecosystem and lifestyle products; which is a rather extensive list covering everything from televisions to rice cookers to smart bikes. This first wave of expansion will see Xiaomi products enter stores in Austria, Denmark, Ireland, Italy, the Netherlands, Sweden and the UK. A European has been on the cards for Xiaomi for some time now. Competition in its native China is pushing to company to seek new markets for growth; and the current American political climate is making it extremely unfriendly to Chinese companies.